Ring in the New Year with one of these family-friendly events! As much as we love the holidays–and our little munchkins–let’s face it, the combination of the two begin to wear on your nerves around Dec. 26. The bad news is, there’s still a week left in the winter break. But don’t worry, there’s good news, too. As it turns out, the Art&Seek calendar is loaded with plenty of events to get the kiddos out of the house (and out of your hair). Here are a just a few to check out this week. Even if you don’t like winter everyone likes a snow day every once in a while. And even though North Texas might not see one single flake this year, the creative folks at the Dallas Children’s Theater are capturing the magic of winter all the same with their newest production, “The Snowy Day and Other Stories.” The play combines shadow puppetry and live action to showcase the classic books by Ezra Jack Keats. See the joy of winter come to life on stage through Jan. 20. The tinies have probably heard about the toys from your childhood, now you can actually show them some of the cool stuff you use to play with at Architecture and Design Exchanges’ (AD EX, for short) exhibition, Building Toys and Toy Buildings: Architecture Through A Child’s Eyes. The show includes a variety of both vintage and modern toys and looks at the various toy buildings in existence, with a special emphasis on dollhouses, including one of the first Barbie Dream Houses and a house built by an architect for his daughter in the 1970s. Another highlight is a 6-foot tall K’Nex Ferris Wheel made up of 8,550 individual pieces. Are the kids getting antsy from being cooped up? 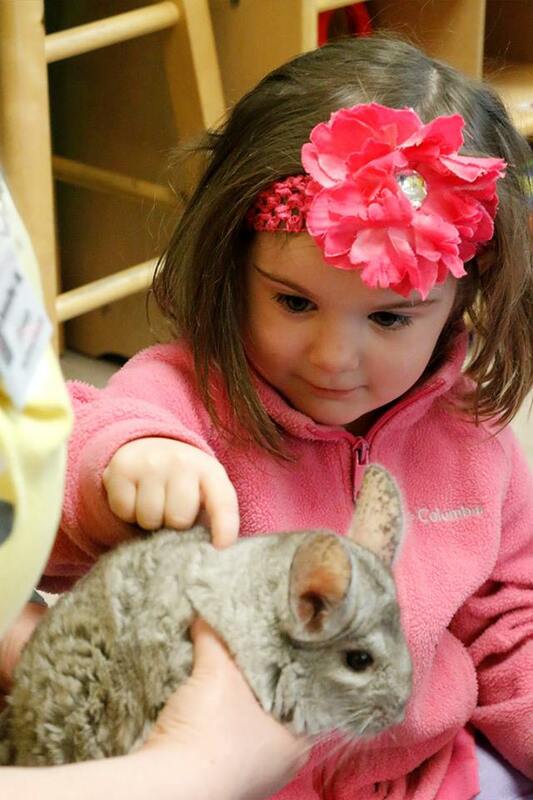 Get them moving at one of the Dallas Zoo’s Winter Adventures Winter Camps. Junior can explore everything from snakes to chimpanzees and the different ways they move during these single-day camps. The camps run from 9 a.m. to 3 p.m. and are divided into grade-level appropriate classes for kiddos PreK through fifth grade. You can do just one day, or if you’re feeling really stressed, sign up for multiple days. The winter camps run through Thursday this week. Budding artists will love the camps at Oil and Cotton Creative Exchange. 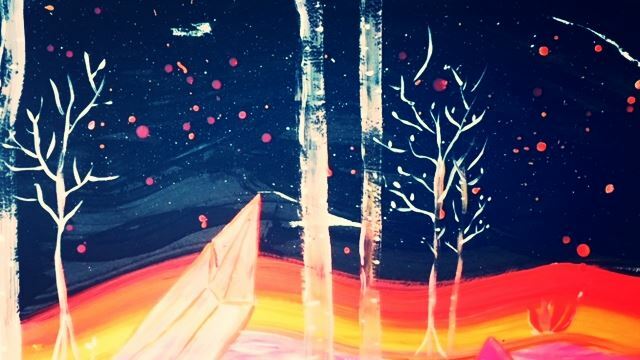 Check out the Winter Tree Painting Camp on Jan. 3. Campers ages 5-12 can create a masterpiece with a wintery sky background and a landscape of towering trees. There are several camps to choose from but don’t wait to sign up; they fill up quickly. Keep that New Year’s resolution and get some fresh air to boot with a spin around one of these North Texas outdoor ice skating rinks. There’s Panther Island Ice, Fort Worth’s only outside ice skating rink. Cowtown’s popular rink will operate seven days a week through January 14. Practice those figure eights and skate at the new outdoor rink at Dr Pepper Star Center in Farmers Branch. 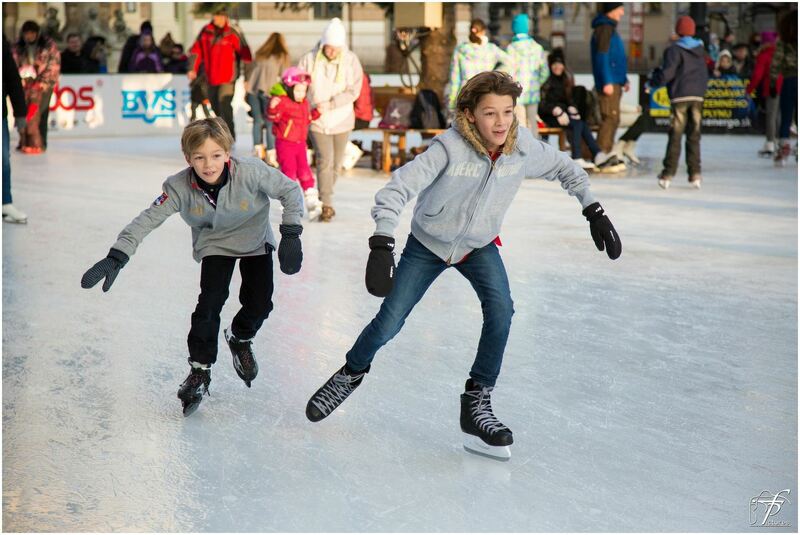 Better hurry if you want to skate on this ice because they’re only open through Sunday, Jan. 6. And check out the ice at Forney’s Community Park. It’s only $10 to skate during the week (skates included) and the rink is open until 10 p.m. Forney on Ice closes for the season Jan. 6 so don’t wait!